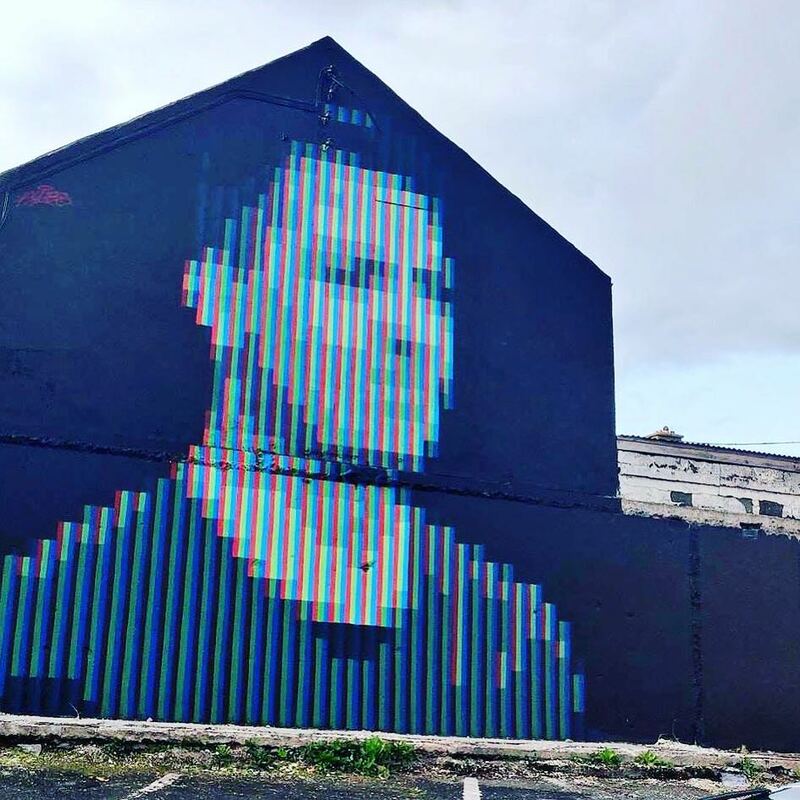 Waterford, Ireland: new piece by Aches for Waterford Walls. 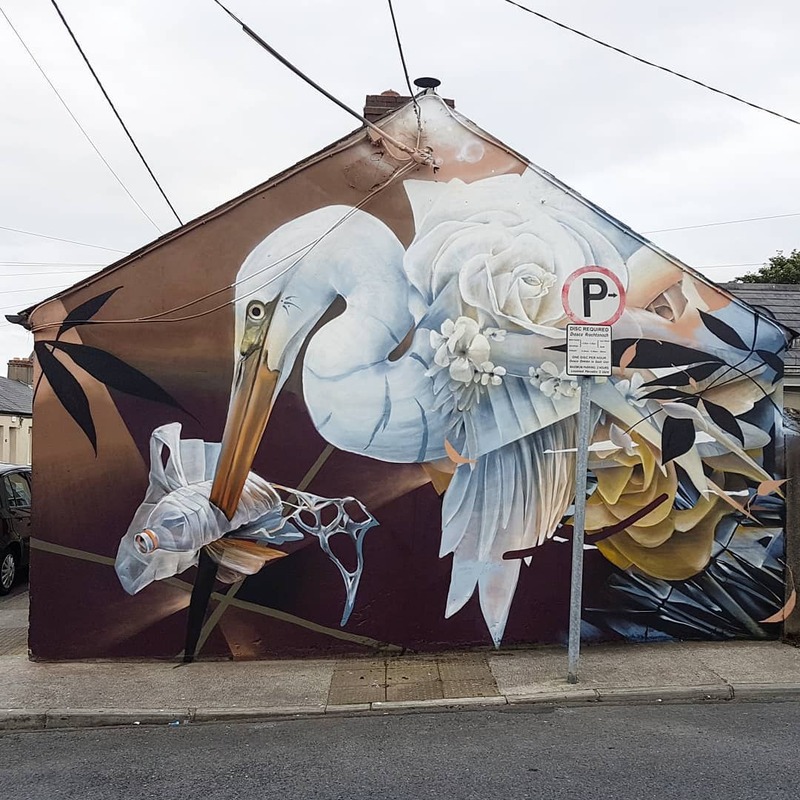 Waterford, Ireland: new piece by Curtis Hylton for Waterford Walls. 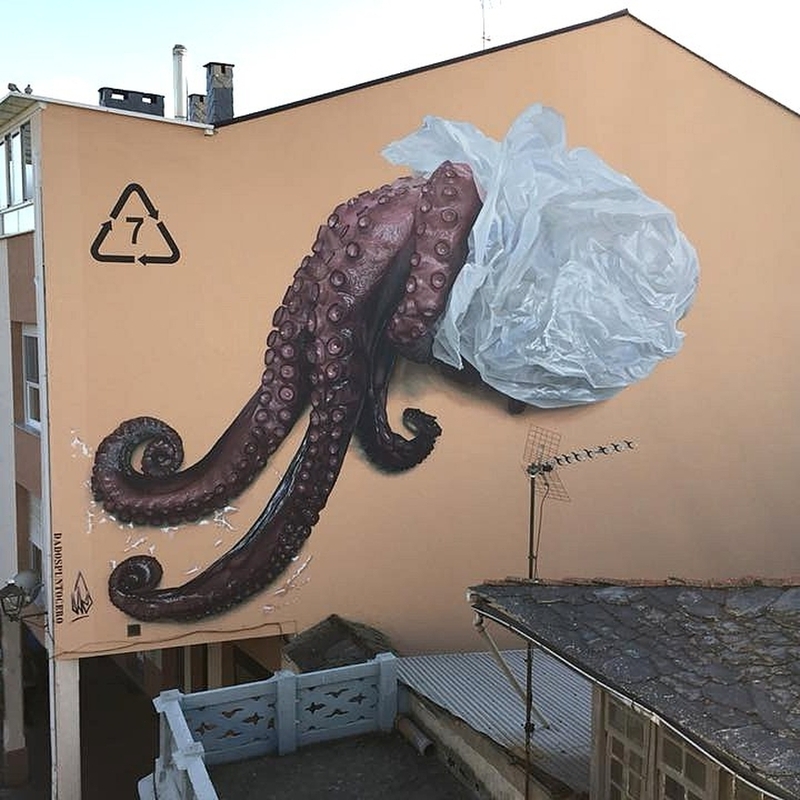 Cacabelos, Spain: new piece by David Esteban aka Dadospuntocero for Museo Arqueologico Cacabelos.